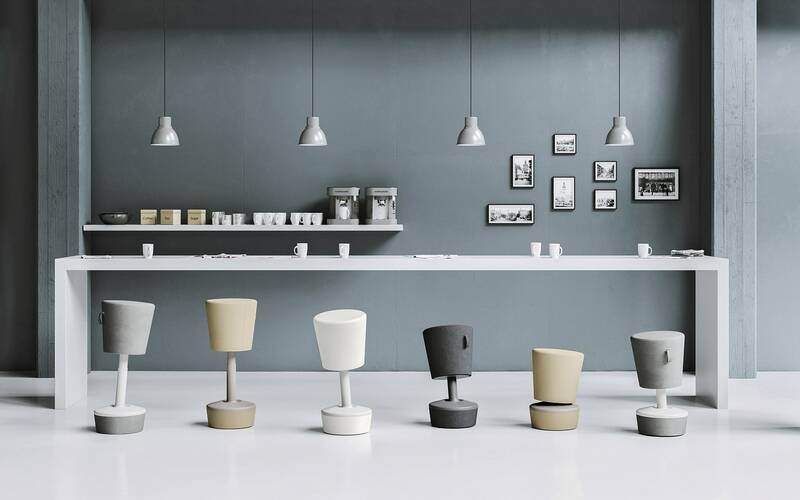 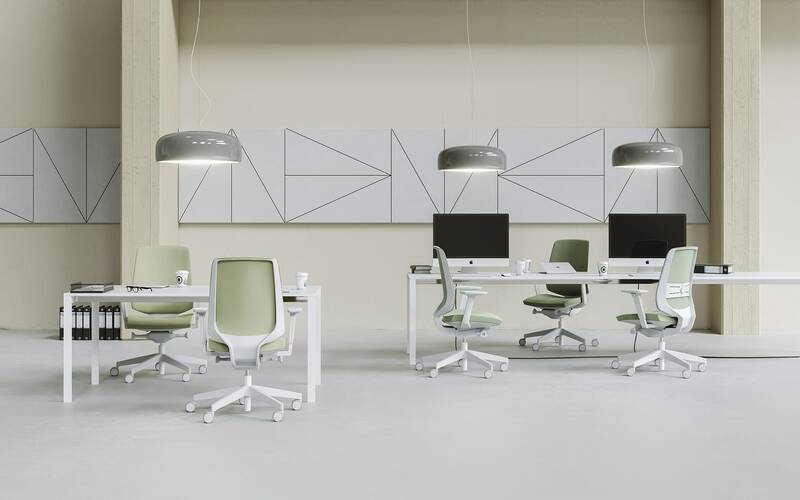 The LightUp chair’s modern and light-weight aesthetic is the outcome of a carefully considered design process. 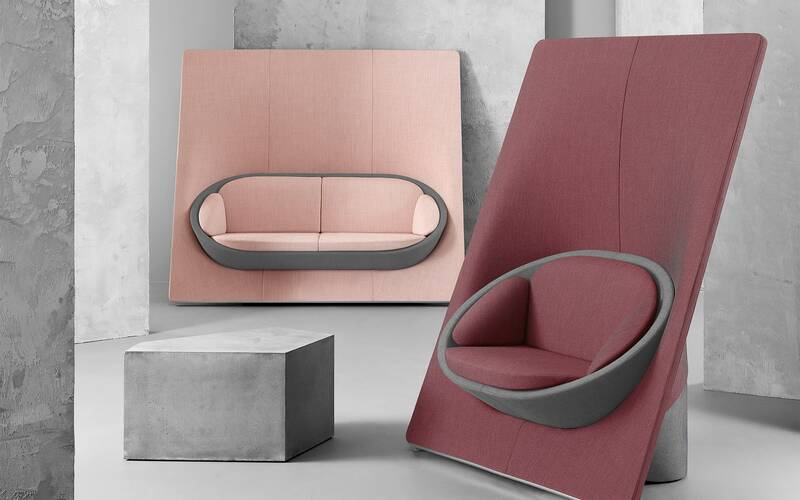 The chair uses as little material as possible in the most efficient way. 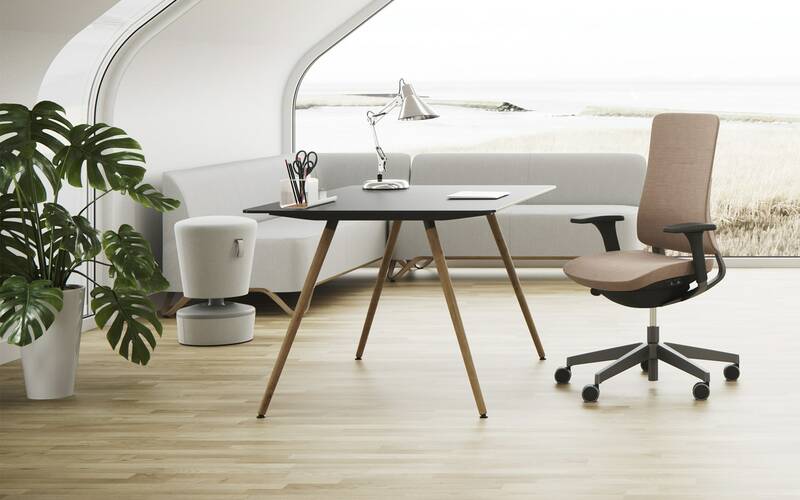 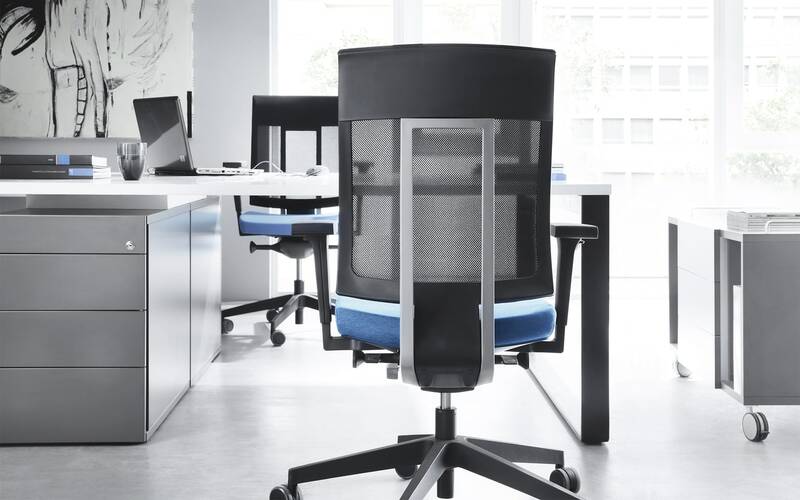 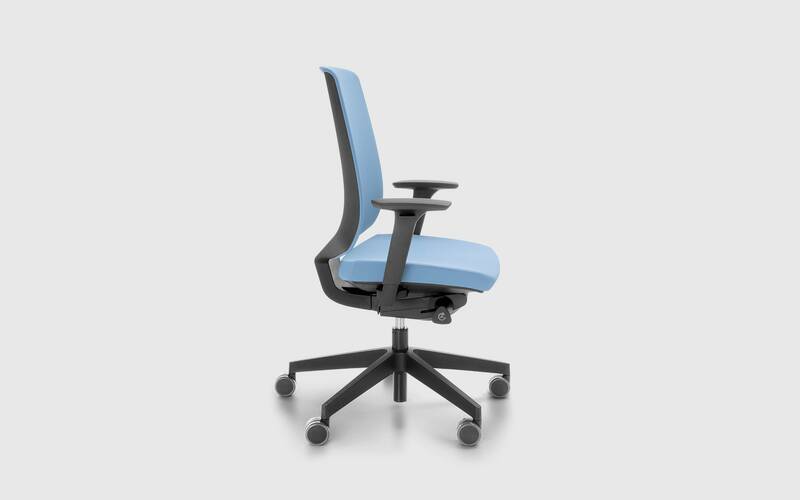 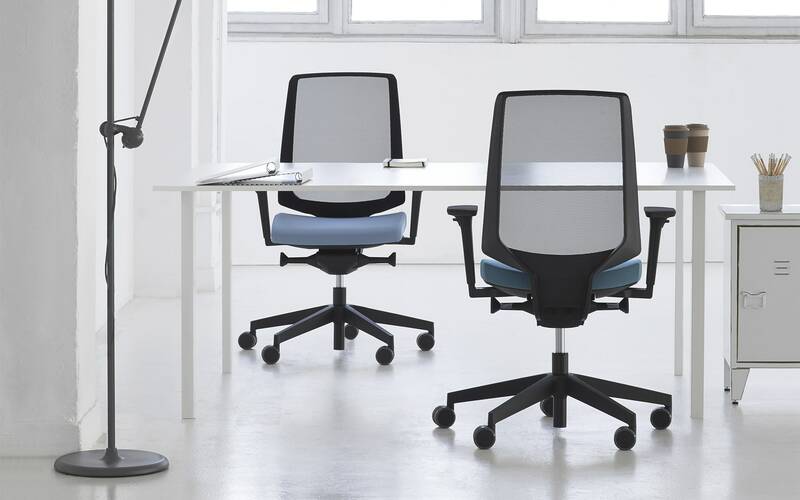 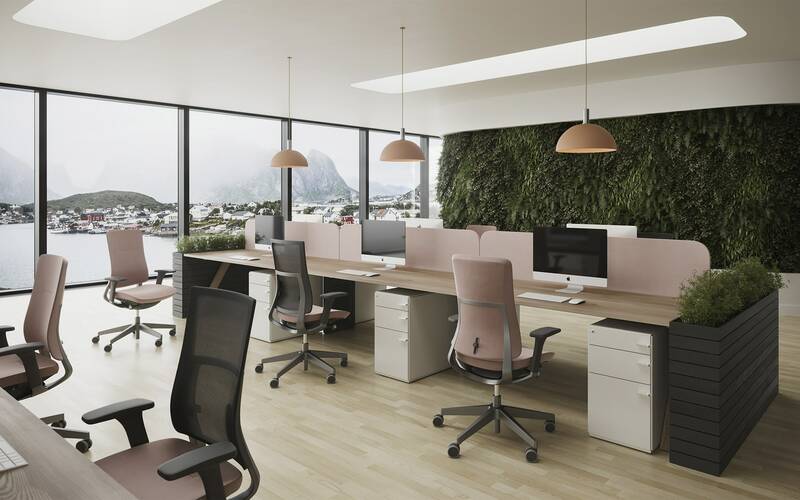 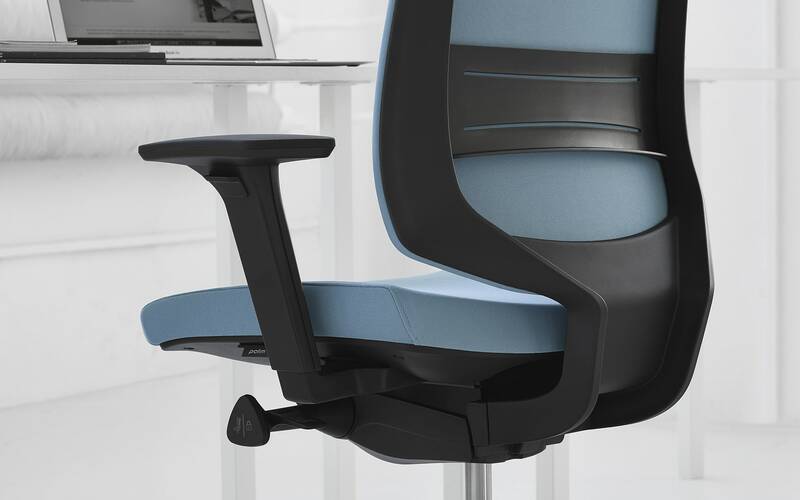 As a result, LightUp is a highly functional task chair at an entry-level price point.